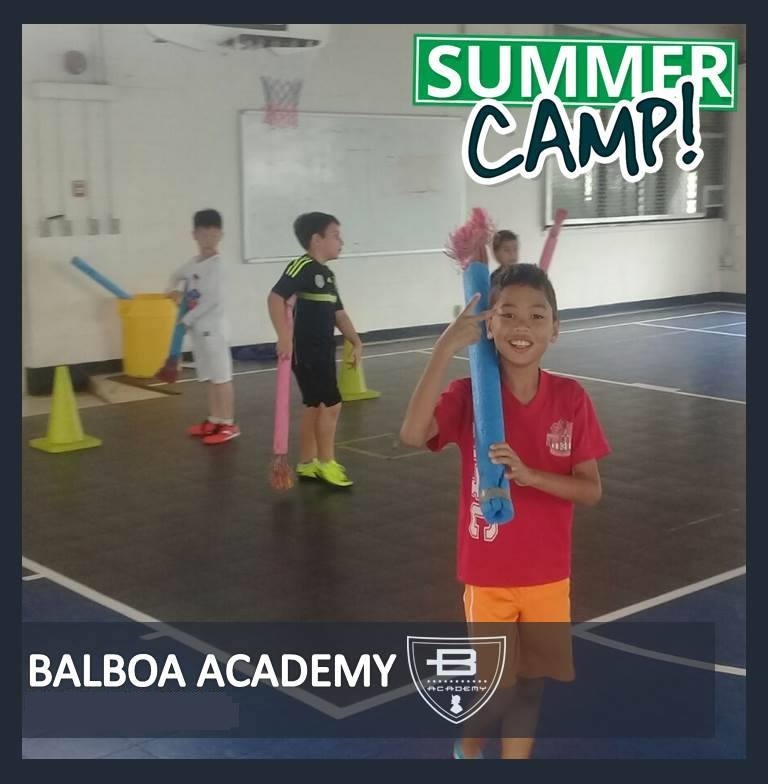 Balboa Academy Summer Fun 2018 is here! Please find the sign-up forms below. 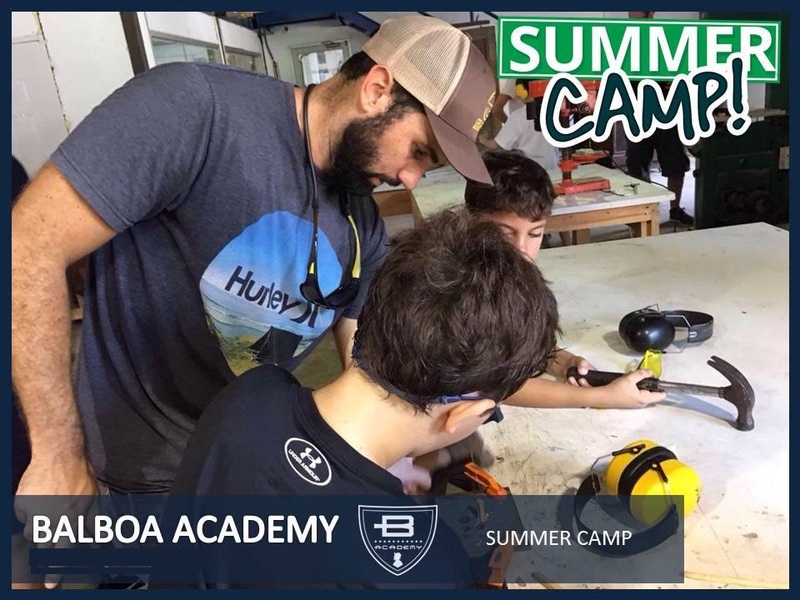 Summer Fun is open to everyone!